The rumor about the start of trial smartwatch production comes from a Taiwanese website Commercial Times that has a mixed track record. A new report out of China today points to an earlier than expected trial production of the unannounced "Apple Watch 2," expected to begin as soon as the end of January. 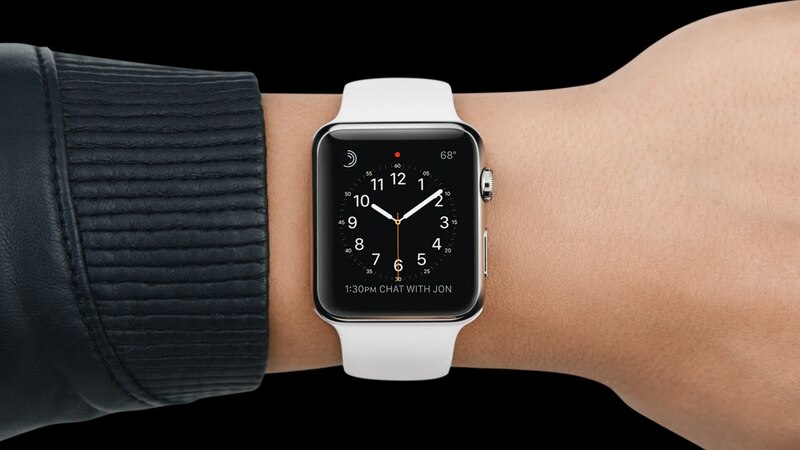 According to Taiwanese website Commercial Times (via G for Games), the second generation of the Apple Watch will be manufactured by Quanta, which was also responsible for last year’s production of the original smartwatch. Even though Apple hasn’t confirmed the rumors about the development of the Apple Watch 2, reliable insiders believe the device will feature a thinner body, FaceTime camera and an improved Wi-Fi chip for better connectivity. The smartwatch is also expected to become more independent from the iPhone.